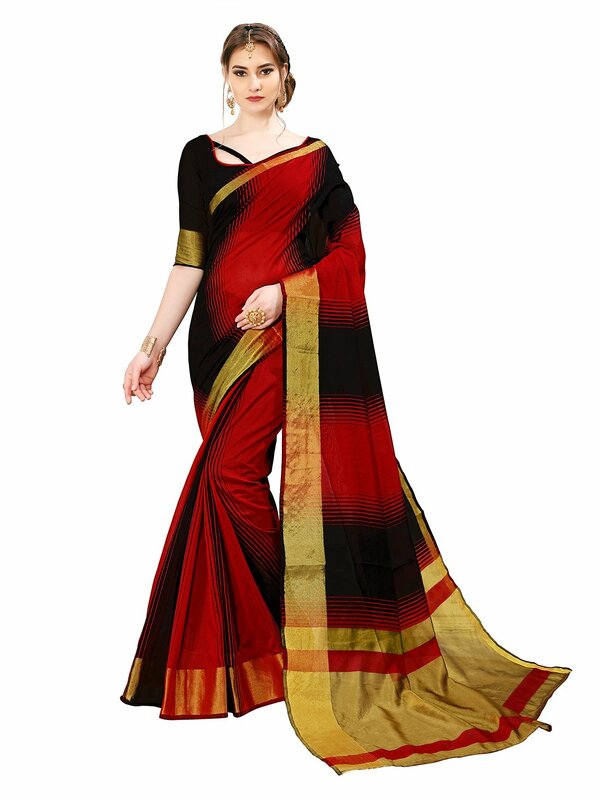 This Handloom Saree Woven in a mix of poly Cotton and Silk threads and Golden Zari. 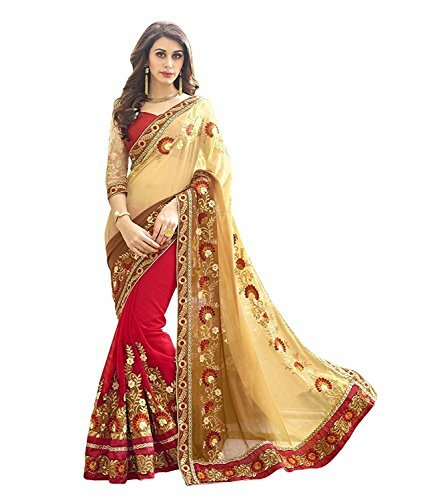 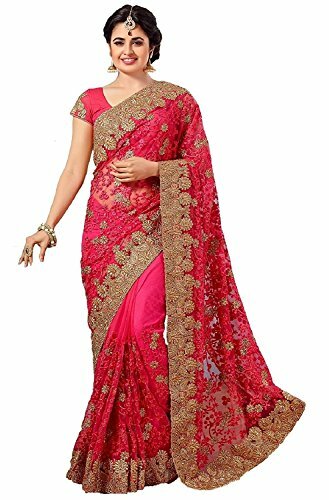 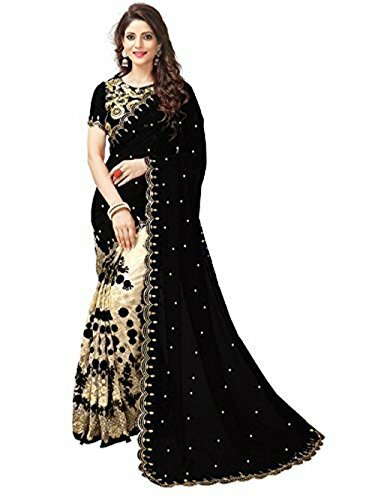 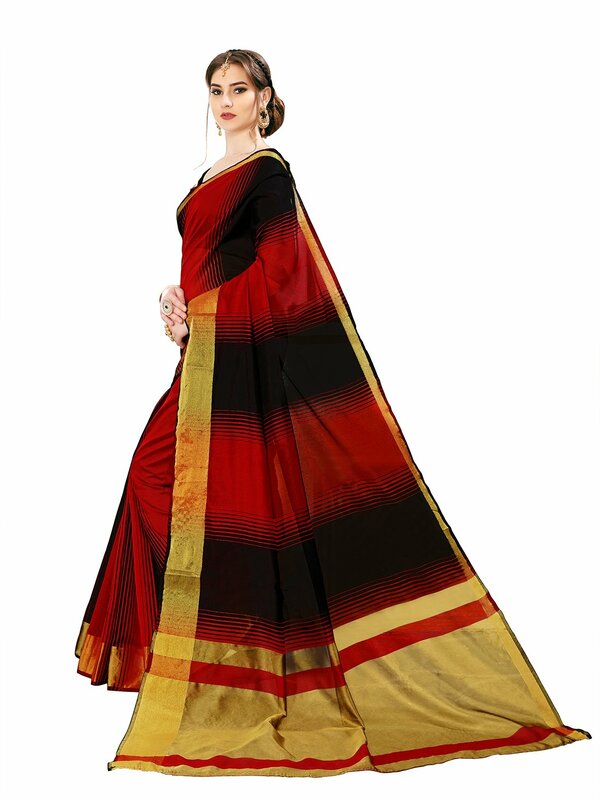 6.30 meter saree with include 0.80 meter blouse. 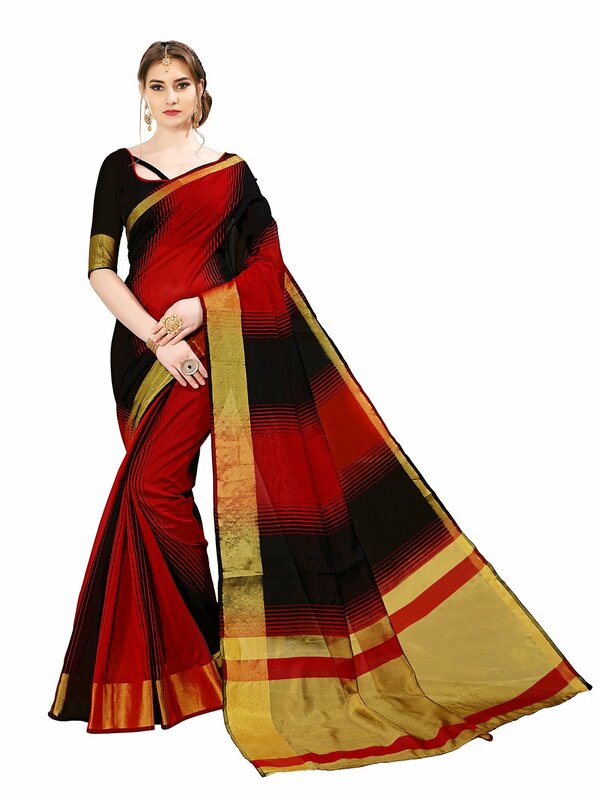 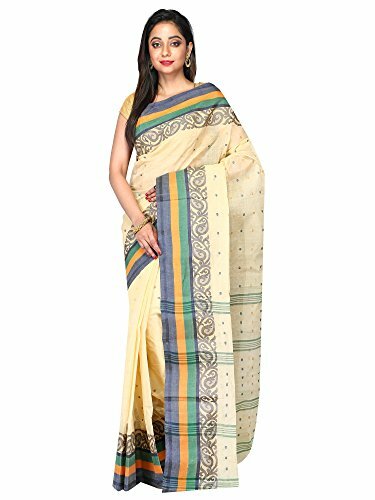 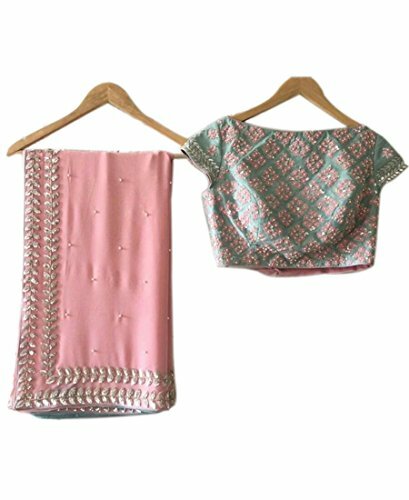 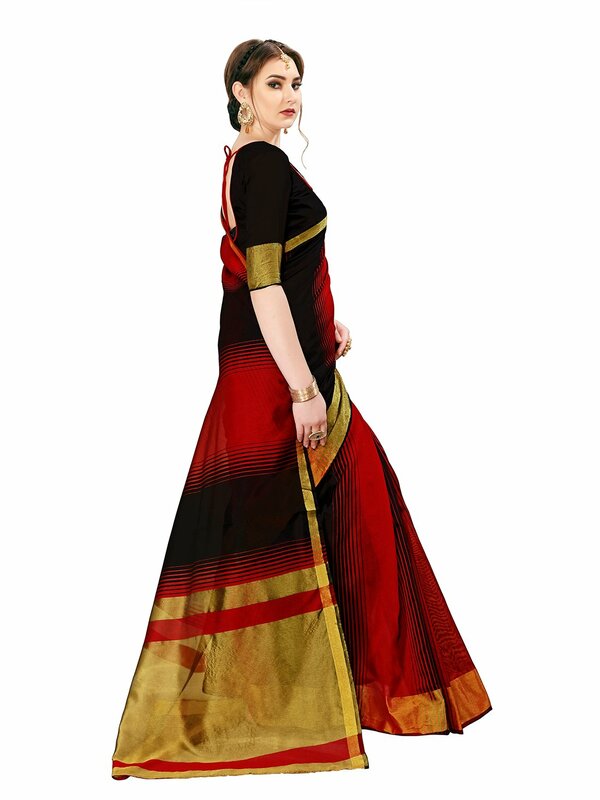 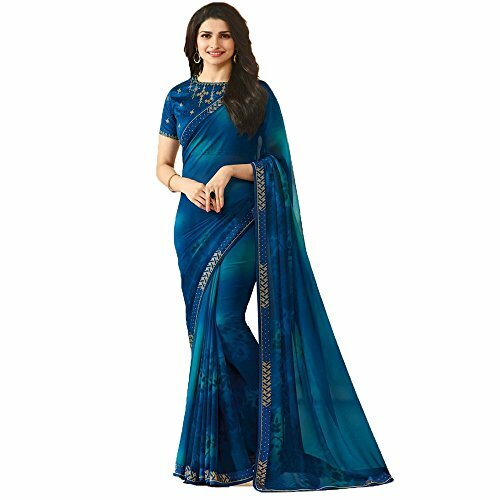 Handloom saree are always best choice of women’s to ware in party and occasion. 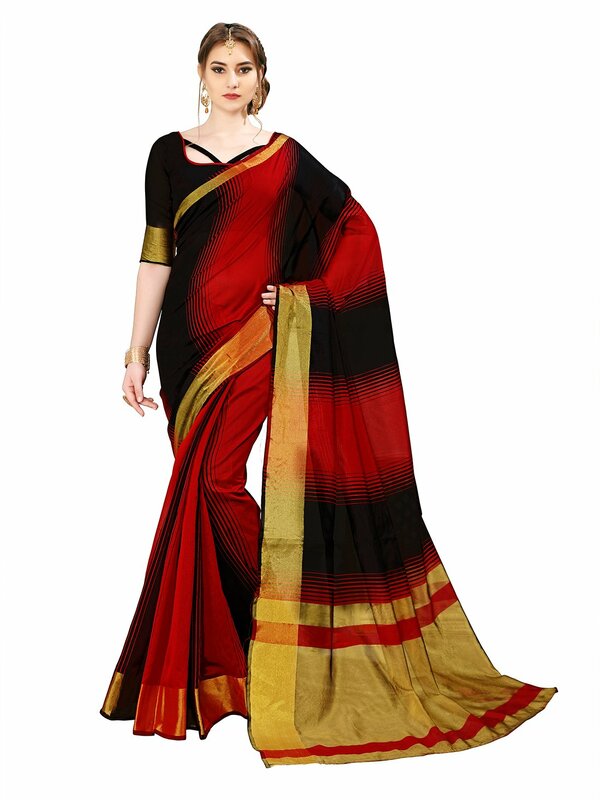 Roll Polishing is best option to get increase shining of zari and make it wrinkle free after the use.